Exposure to efavirenz exposure during pregnancy was associated with an increased risk for neurologic abnormalities in infancy and childhood. SAN FRANCISCO — Children who are HIV-exposed, but uninfected with the virus, demonstrated a higher risk for adverse neurologic events during infancy and early childhood associated with antiretroviral therapy (ART) exposure in-utero. This research was presented at IDWeek 2018, held October 3-7, 2018, in San Francisco. The study authors of this longitudinal observational cohort study sought to evaluate adverse neurological outcomes associated with mitochondrial dysfunction or other mechanisms in children who were exposed to antiretroviral medications in utero. 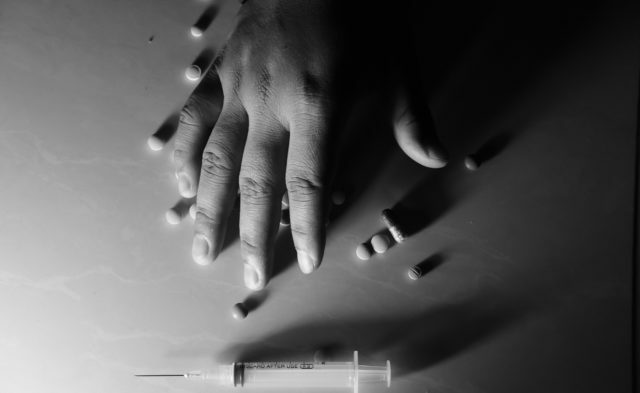 The study cohort included 3747 uninfected children who were exposed to HIV, who were enrolled in the Surveillance Monitoring for ART Toxicities study. The study authors determined a neurological case as the primary outcome of interest, which included neurological conditions such as microcephaly, seizures, and ophthalmologic disorders. Adjusting for potential confounders, including Hispanic ethnicity, tobacco exposure in utero, and birth cohort, researchers used log-binomial regression analysis to measure the adjusted relative risk of associations made between neurological adverse events and antiretroviral exposure in utero. Poisson regression models for adjusted incidence rate ratios were used to account for variation in follow-up time of individual patients within the cohort. Of the 3747 participants, 87% had in utero antiretroviral exposure, 60% were exposed to protease inhbitor-based regimens, 16% were exposed to non-nucleoside reverse-transcriptase (NNRTI)-based regimens, and 7% had exposure to protease inhibitor- and NNRTI-based regimens. Use of tobacco and alcohol were reported during pregnancy in 17% and 8% of cases, respectively. Neurologic conditions were diagnosed in 237 children, with an event rate of 6.3% (95% CI, 5.6%-7.2%). In adjusted models, the association between efavirenz exposure and neurologic adverse events yielded an adjusted relative risk of 1.60 (95% CI, 0.99-2.58) and was statistically significant when adjusting for birth cohort. For children enrolled prior to birth or shortly after, the adjusted relative risk was 1.80 (95% CI, 1.06-3.05); when excluding children with congenital conditions, the adjusted relative risk was 1.66 (95% CI, 1.02-2.64). Accounting for variation in follow-up time, the adjusted incidence rate ratio was 1.55 (95% CI, 1.00-2.76). 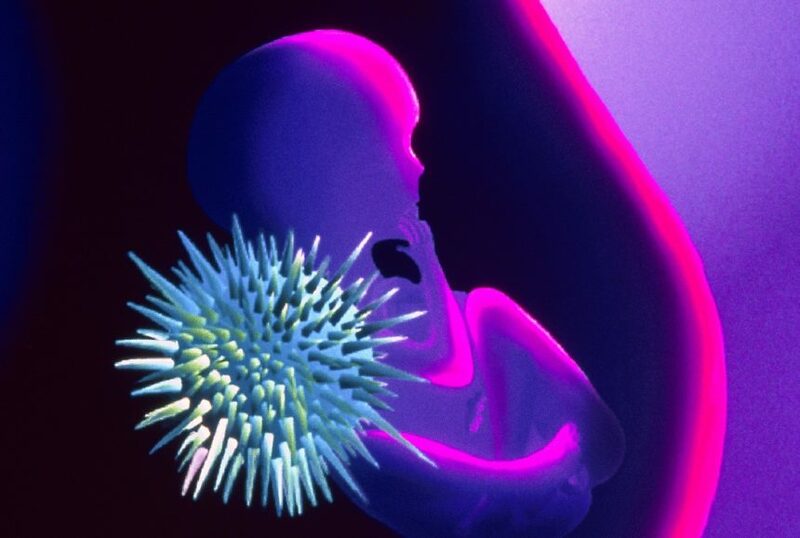 In uninfected children, exposure to antiretroviral medications in utero, most notable with efavirenz exposure, was associated with a higher risk of neurological adverse events during infancy and early childhood. Multiple authors declare associations with the pharmaceutical industry. Please see reference for a full list of authors’ disclosures. Crowell CS, Williams P, Yildirim C, et al. Safety of in utero antiretroviral (ARV) exposure: neurologic outcomes in HIV-exposed, uninfected children. Presented at: IDWeek 2018; October 4, 2018; San Francisco, CA.